Madison Gold washed 3/8" is among the smallest of the variety of Madison Gold sizes offered at MDI Rock. When our landscape experts talk about "washed" rocks, they're really talking about the amount of fines within the blend. 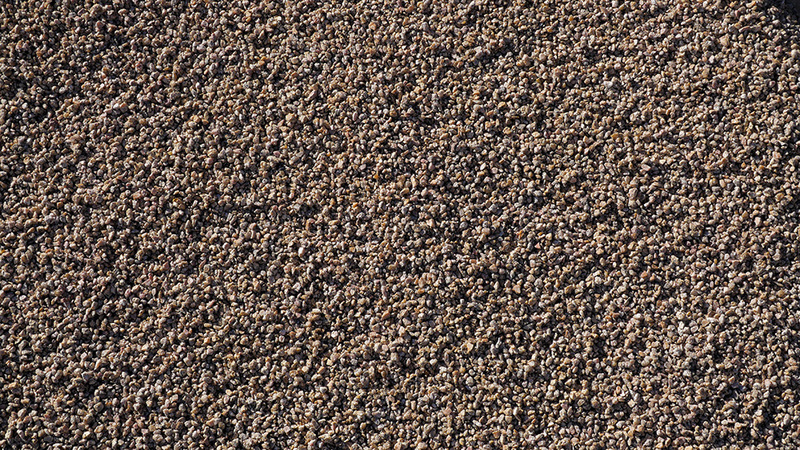 Washed blends feature nearly no dust or small rock particles, and the rocks are generally the same size. 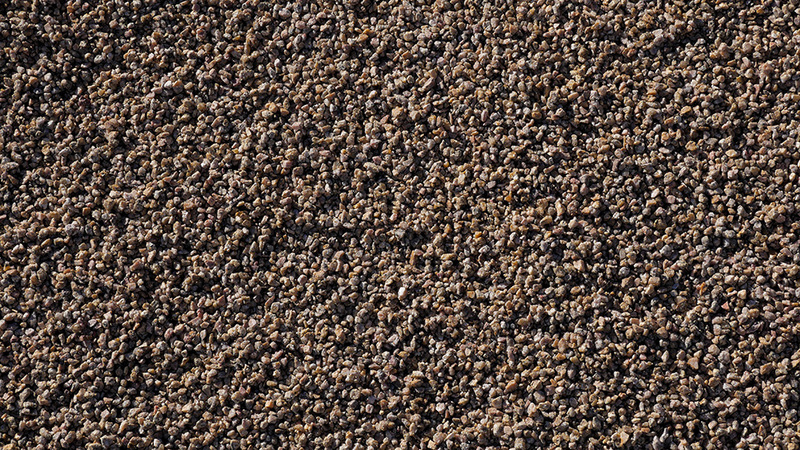 Madison Gold gives yards a natural, desert look due to its composition of tan granite and shining mica. MDI Rock can deliver this product to any home or business nationwide or customers can pick up what they need at our stores. Call or click on the link below to receive a quote today.